What happens when God has chosen you for artistic greatness but your demons want a say in your fate as well? The Phoenix by Atman, the artist formerly known as Coii, is a thoughtful and forward looking indie hip-hop E.P. about rebirth after rock bottom. 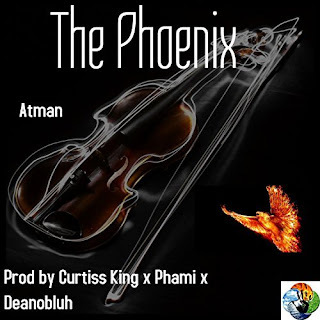 Almost fully produced by Curtiss King, every beat packs intensity and emotional heights, “The present is the most precious moment of all time…” Atman croons on the title track. “Lost Control” has probably my favorite verse yet from 626-area staple ImagineThat, a stop and start confessional that helps Atman set the tone for this album, a thinking man’s set of electronic meditations. "The Phoenix" is a beautiful and layered poem about rebirth and coming back stronger. “The Moment” is my favorite track from the record, a high energy song that bridges the divide between club bangers and album closers summing up an artist’s whole philosophy. Atman's style is introspective and frank, his stage show and public presentation intense and strange. It's worth investigating his mysteries. Frankly, The Phoenix makes me wonder what lives his characters lived before the life, death and rebirth cycle depicted here. 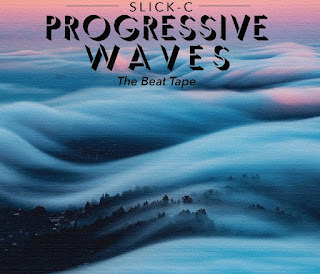 Slick C’s latest beat tape “Progressive Waves” is an unheralded joy to bump. Its funky textures, its emotional peaks and valleys are addictive and you’ll find yourself bangin’ and freestyling to them again and again. Designed for blazing and cruising, Slick’s ear for a sample never disappoints. Chopped with scenes from blaxploitation classics, Slick offers his modern I.E. take on Cadillac music. 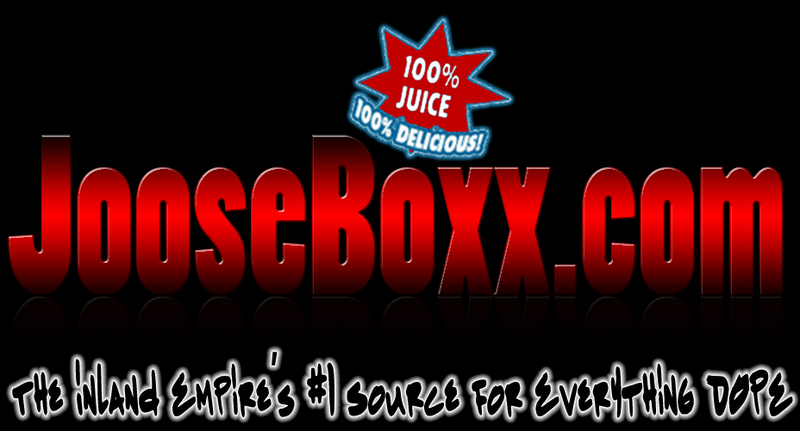 The songs strut with a bossy confidence from the beginning to end, the melody is matched by the boom of the bass. Like so many adult hip-hop fans, Slick clearly grew up on the G-Funk so many of us love. On Progressive Waves, he recreates and modernizes it with a heavy authority.